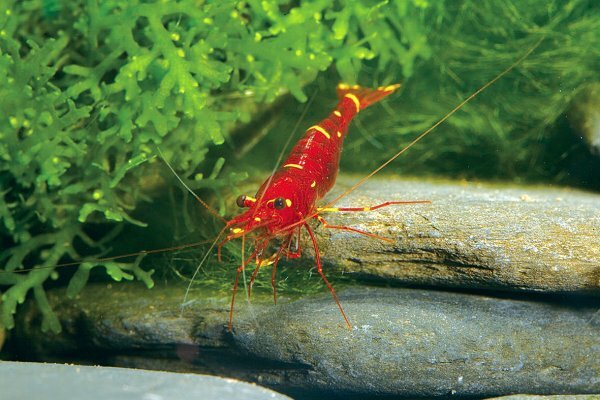 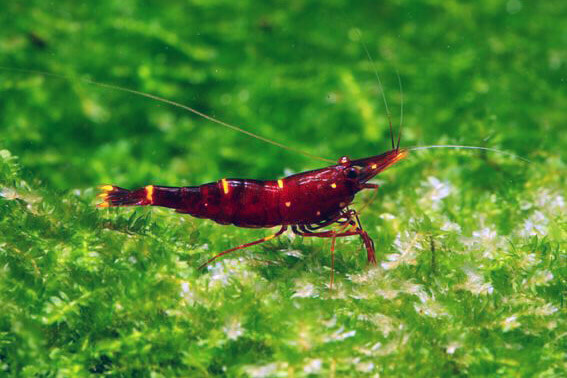 Caridina dennerli is a small species of freshwater shrimp from Sulawesi (Indonesia) that grows up to 2.5 centimetres (1.0 in) in length. 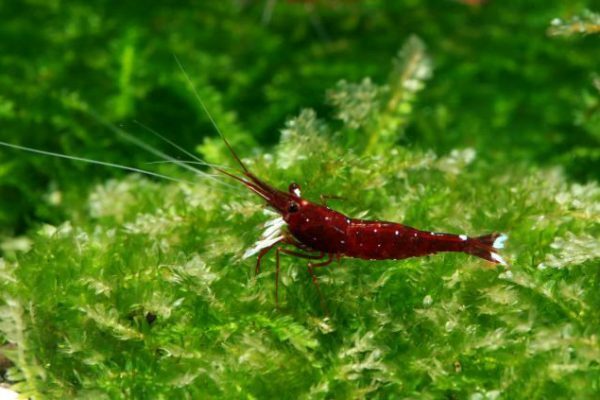 They live a little longer (6 months to one year longer) than the average dwarf shrimp. 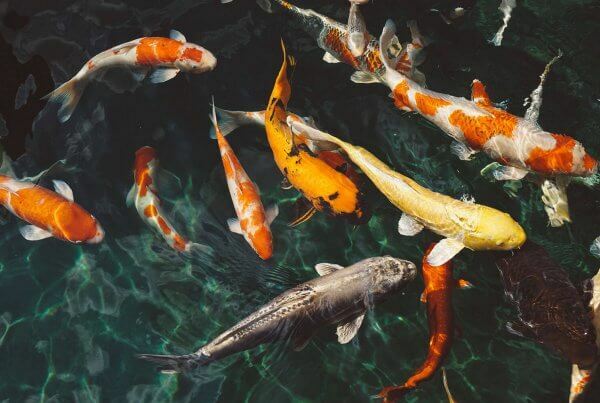 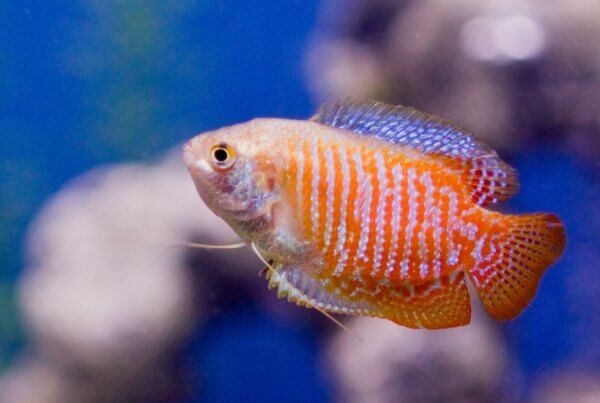 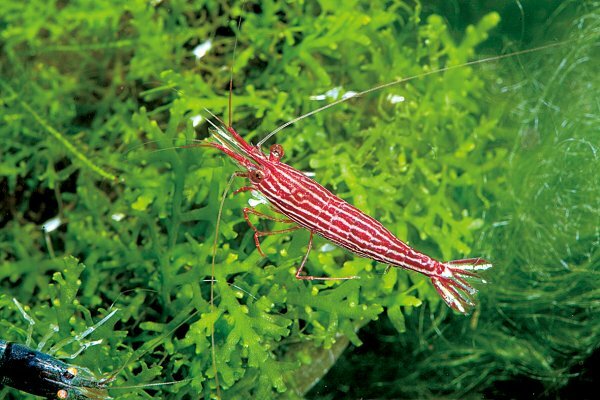 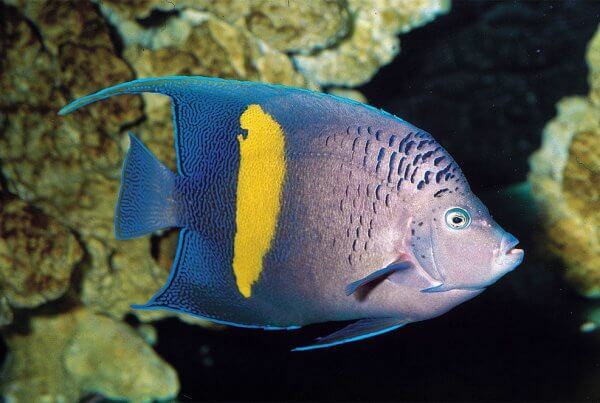 Their bright coloration makes them an attractive addition to the aquarium hobby. 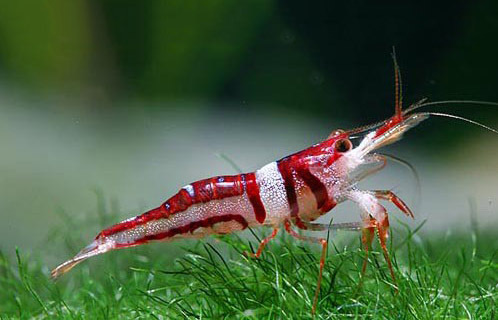 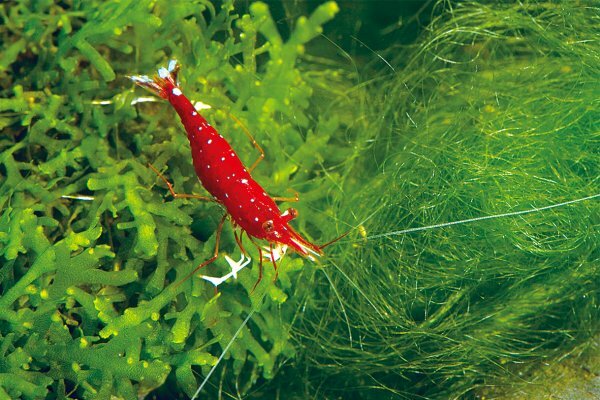 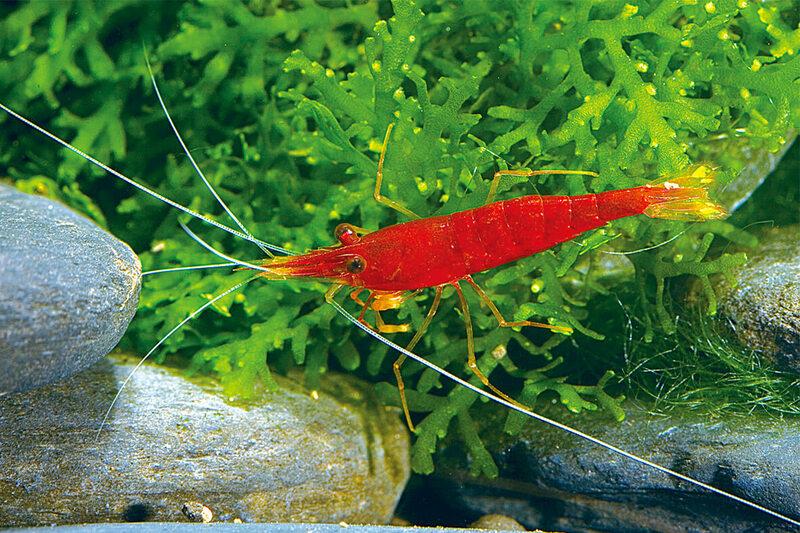 Cardinal shrimps are more sensitive than most other shrimps. 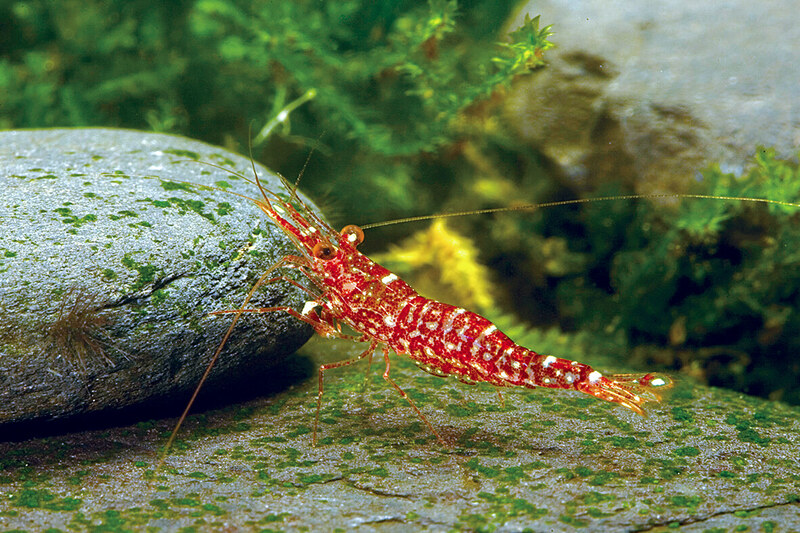 They require very stable parameters and higher temperature. 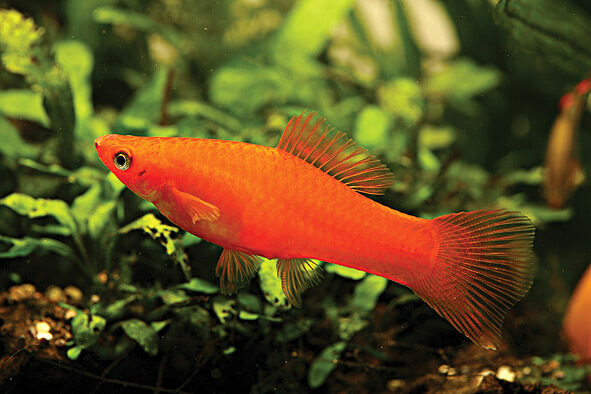 Tank bred/raised Sulawesi is easier to keep and breed.